Have you ever wondered what the tooth fairy does with your teeth? 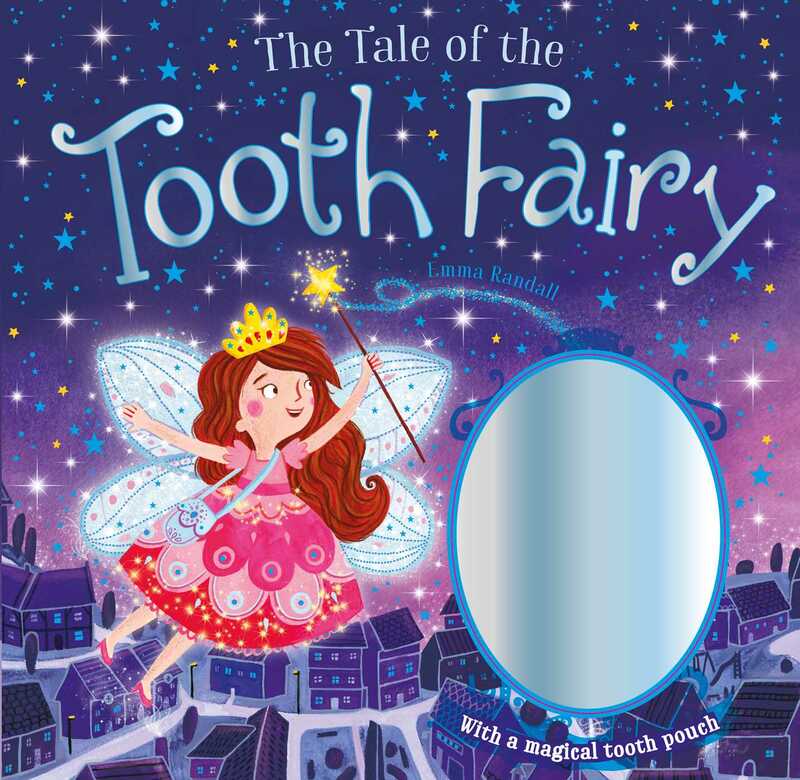 Join Daisy and Elliot on an enchanting adventure to Fairyland, as they meet magical fairies, visit the fairy queen and discover the tooth fairy's special secret. With beautiful illustrations by Emma Randall, this charming tale will make a perfect gift for children everywhere.